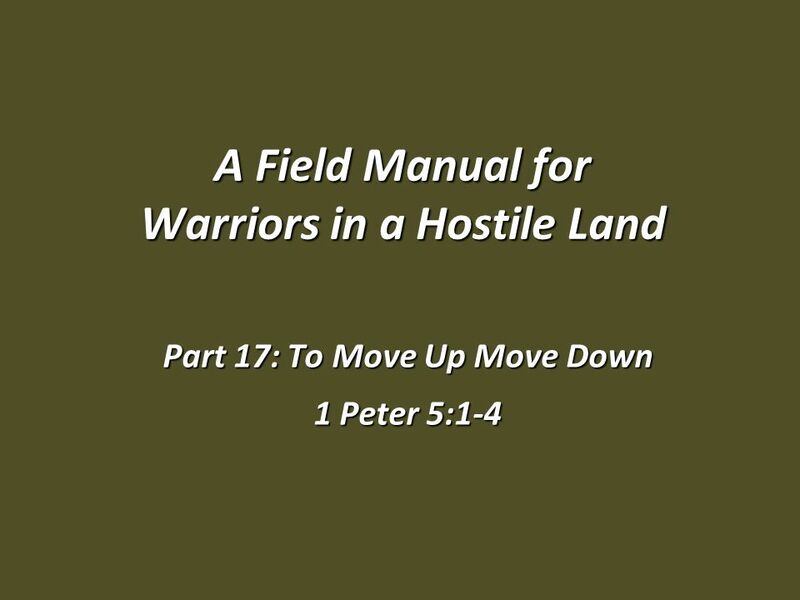 A Field Manual for Warriors in a Hostile Land Part 17: To Move Up Move Down 1 Peter 5:1-4. 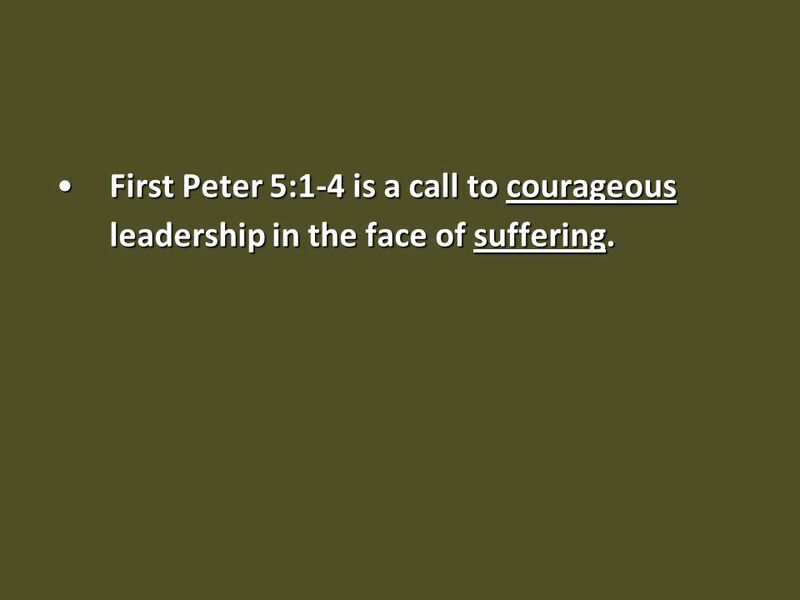 2 First Peter 5:1-4 is a call to courageous leadership in the face of suffering.First Peter 5:1-4 is a call to courageous leadership in the face of suffering. 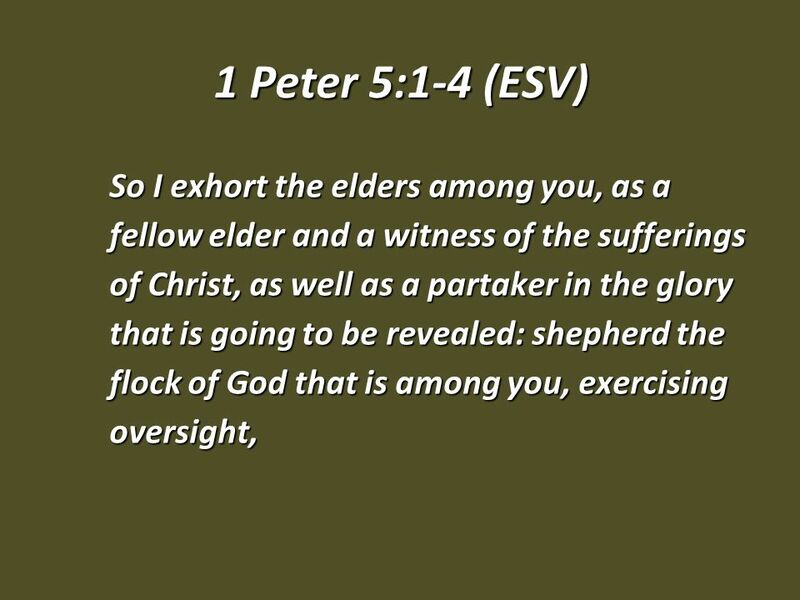 6 1 Peter 5:1-4 (ESV) not under compulsion, but willingly, as God would have you; not for shameful gain, but eagerly; not domineering over those in your charge, but being examples to the flock. 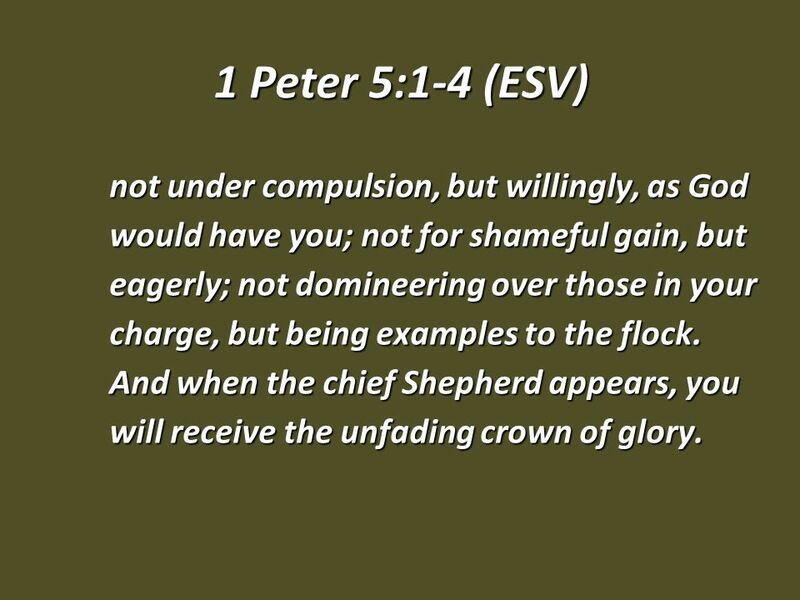 And when the chief Shepherd appears, you will receive the unfading crown of glory. 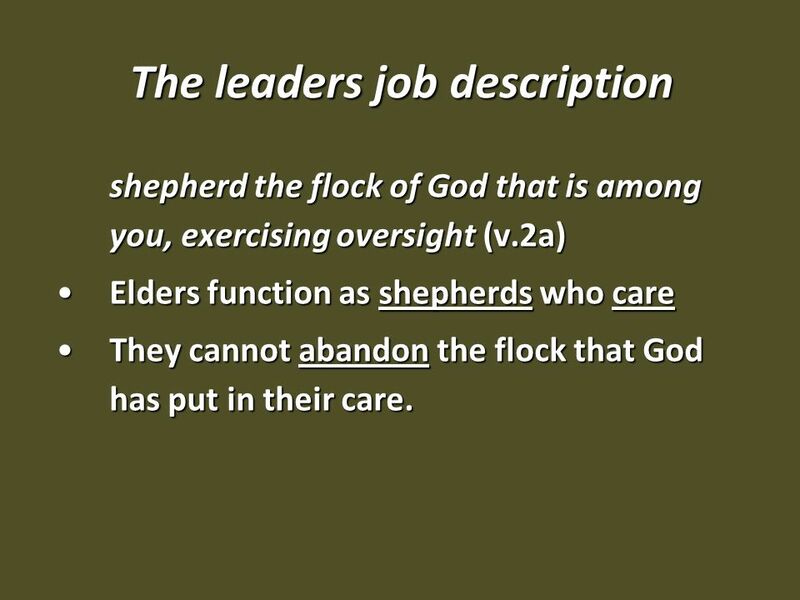 12 The leaders job description shepherd the flock of God that is among you, exercising oversight (v.2a) Elders function as shepherds who careElders function as shepherds who care They cannot abandon the flock that God has put in their care.They cannot abandon the flock that God has put in their care. 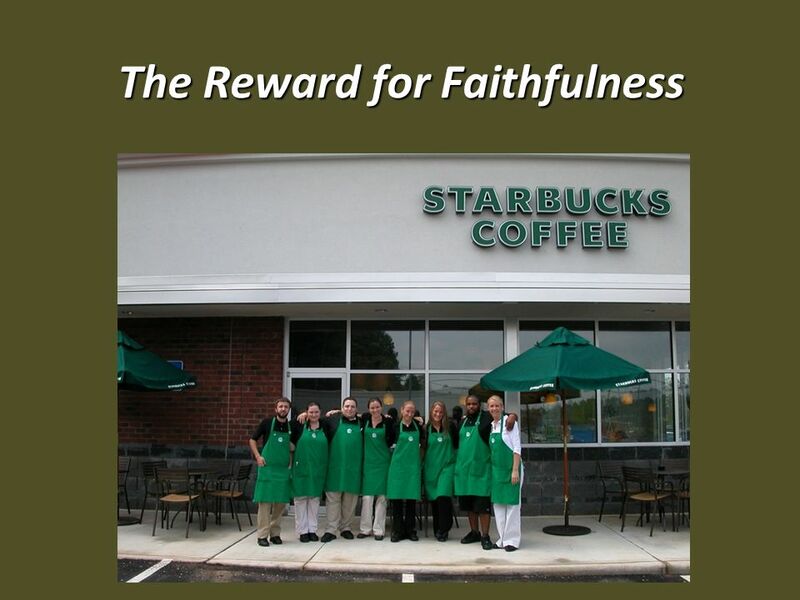 17 The Reward for Faithfulness And when the chief Shepherd appears, you will receive the unfading crown of glory. 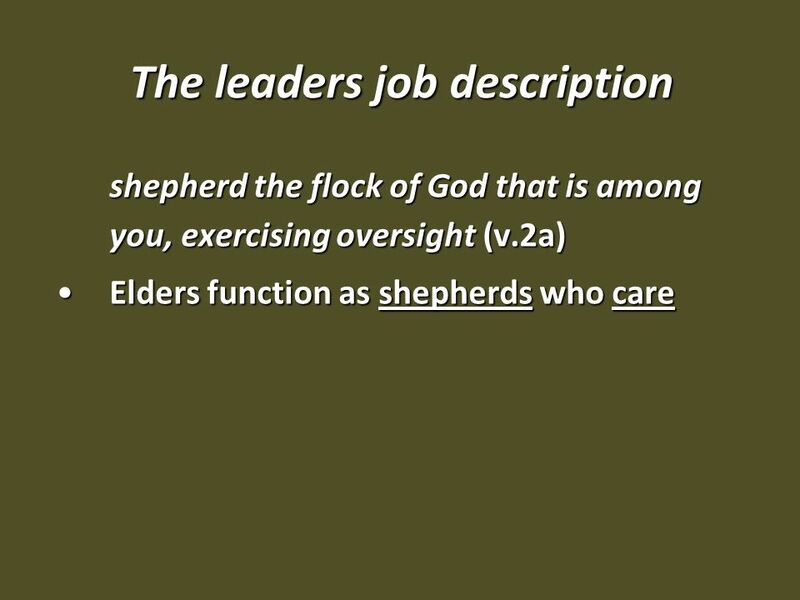 (v.4) Shepherding can be a thankless job.Shepherding can be a thankless job. 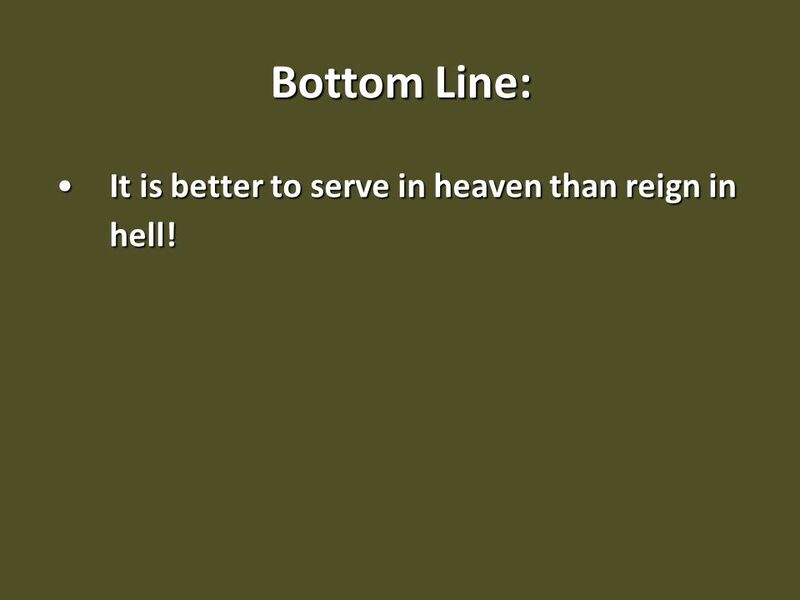 19 Bottom Line: It is better to serve in heaven than reign in hell!It is better to serve in heaven than reign in hell! 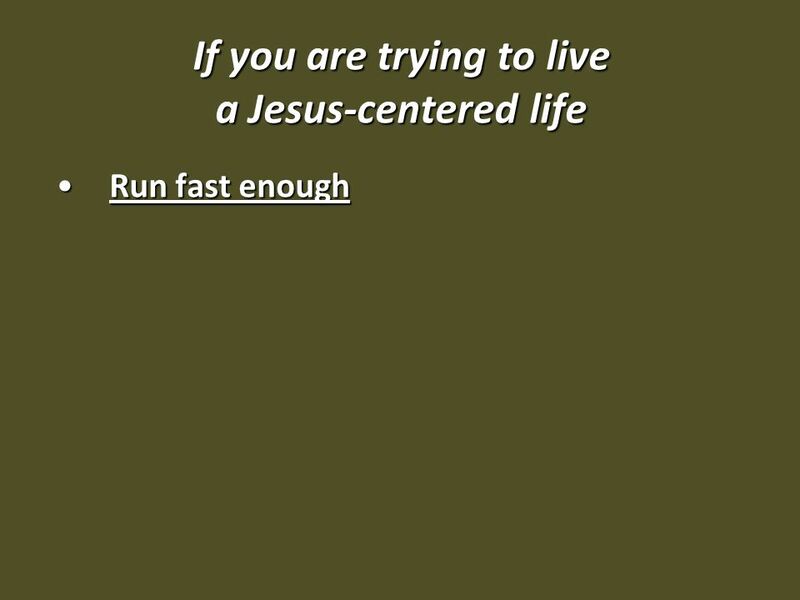 20 If you haven’t started living Jesus-centered We are relentlessly coming after you – because we care! !We are relentlessly coming after you – because we care!! 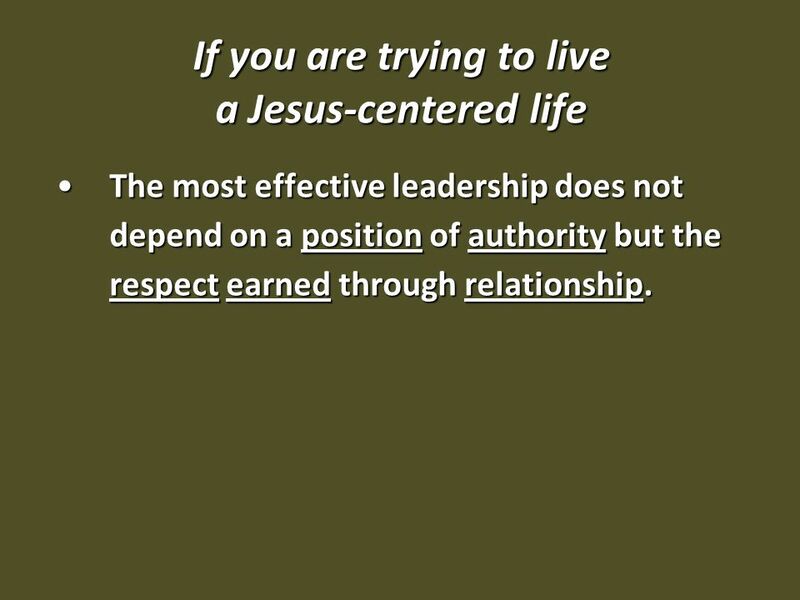 21 If you are trying to live a Jesus-centered life The most effective leadership does not depend on a position of authority but the respect earned through relationship.The most effective leadership does not depend on a position of authority but the respect earned through relationship. 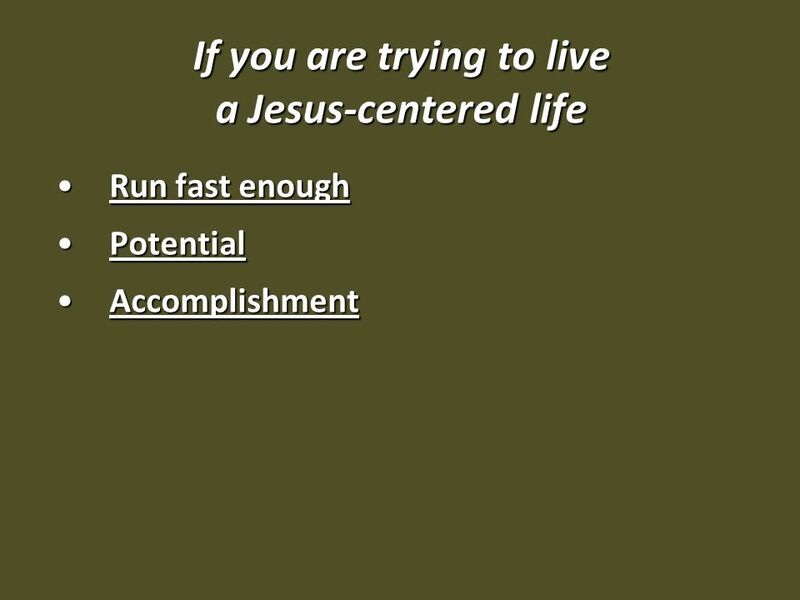 Download ppt "A Field Manual for Warriors in a Hostile Land Part 17: To Move Up Move Down 1 Peter 5:1-4." The Direction of Hillside humility Humble Thyself Humble thyself in the sight of the Lord (girls echo) Humble thyself in the sight of the Lord (girls. 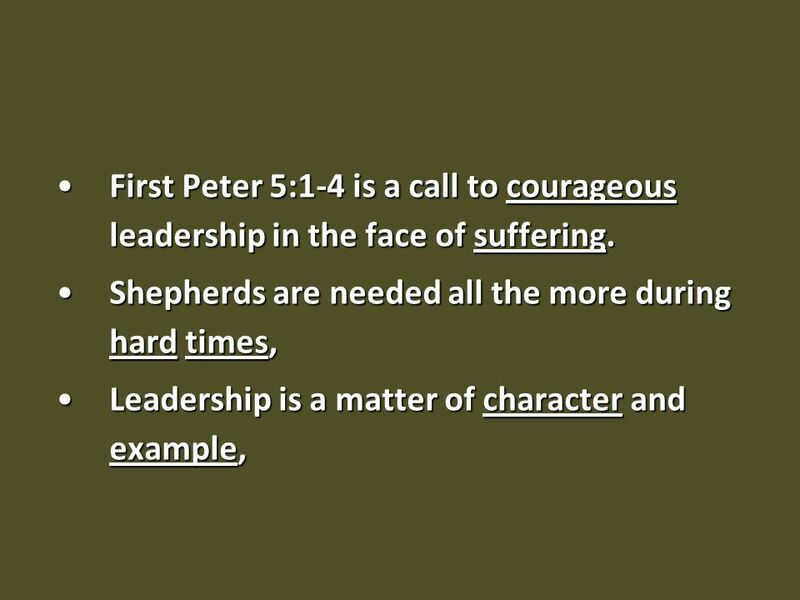 True Male Spiritual Leadership (III) Role, Qualifications and Selection of Elders. 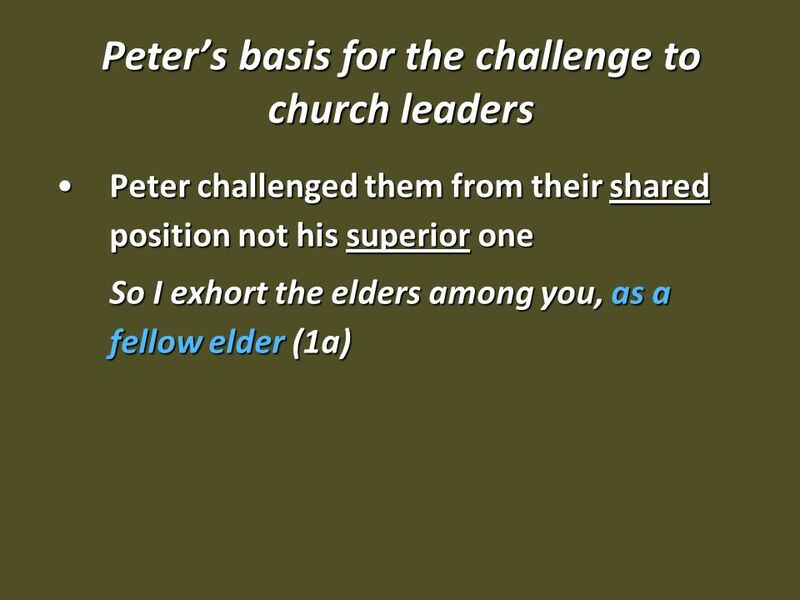 1 Peter 5 (NLT) - And now, a word to you who are elders in the churches. 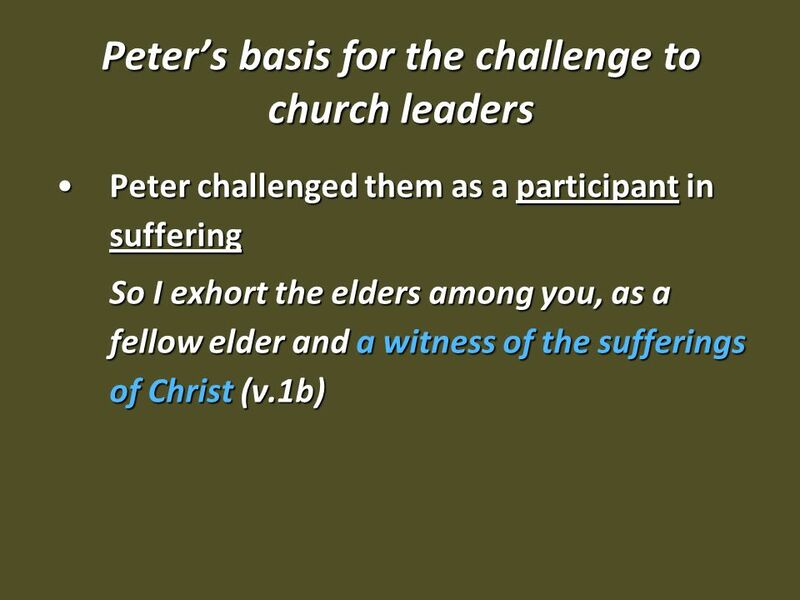 I, too, am an elder and a witness to the sufferings of Christ. And I, too, will. Ephesians 1: Previous Studies  Bible Authority  Differences of the Old & New Testaments  Origin of the church. Royce P. Bell v2 Pt MV Church, SB v MV Church, SB (Charge to the church) v MV Church, SB (Art Maddox) Overseeing the. The Gospel According to Paul Romans 13:1-2 Let every person be subject to the governing authorities. 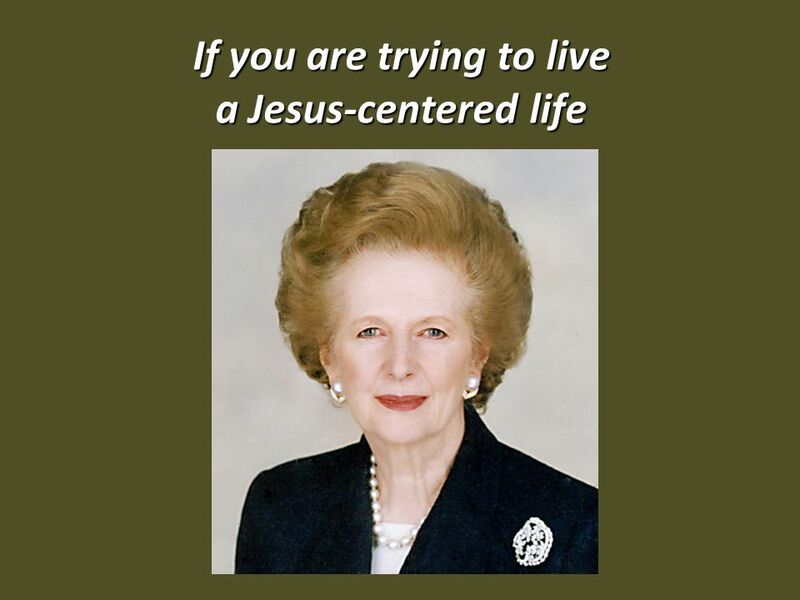 For there is no authority except from God, and those. 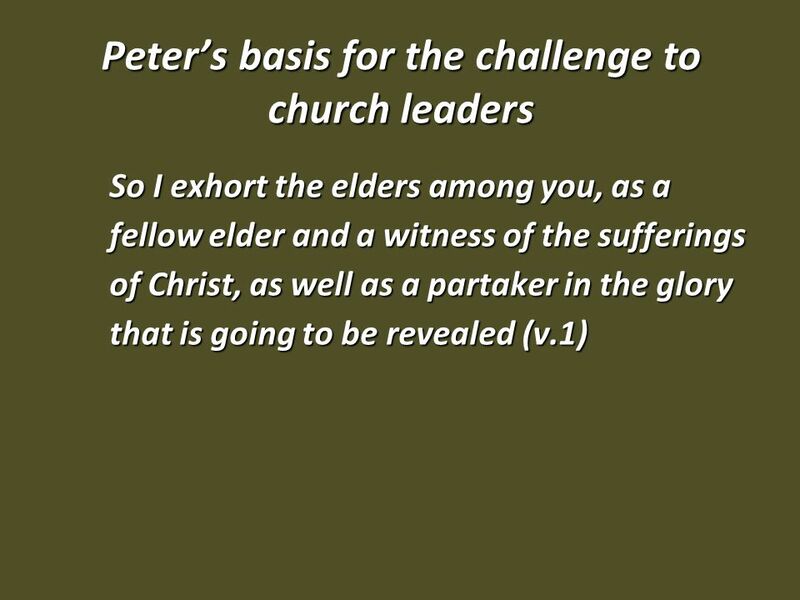 New Testament Eldership Part 2. 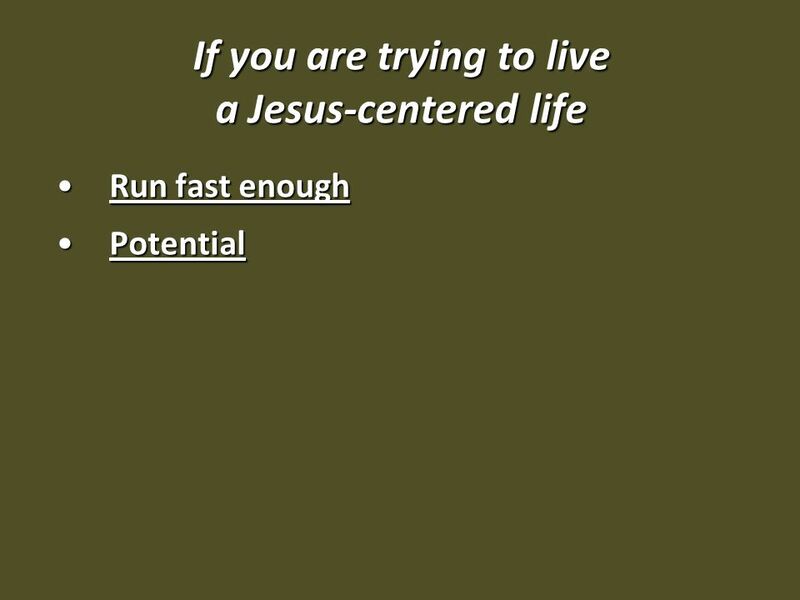 “Be on guard for yourselves and for all the flock, among which the Holy Spirit has made you overseers, to shepherd the. 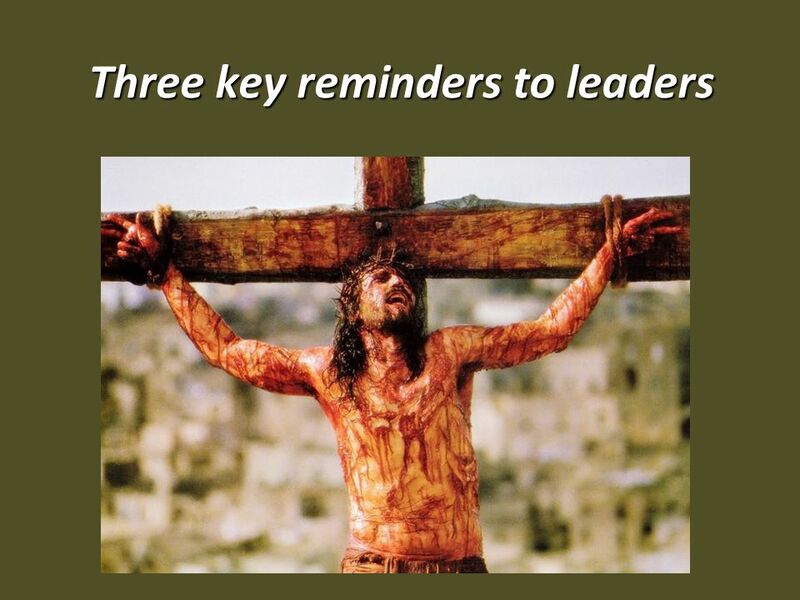 History is full of “what ifs” when it comes to leadership. We can ask a bunch of “what ifs” in the history of God’s people, too.  Far too many congregation. 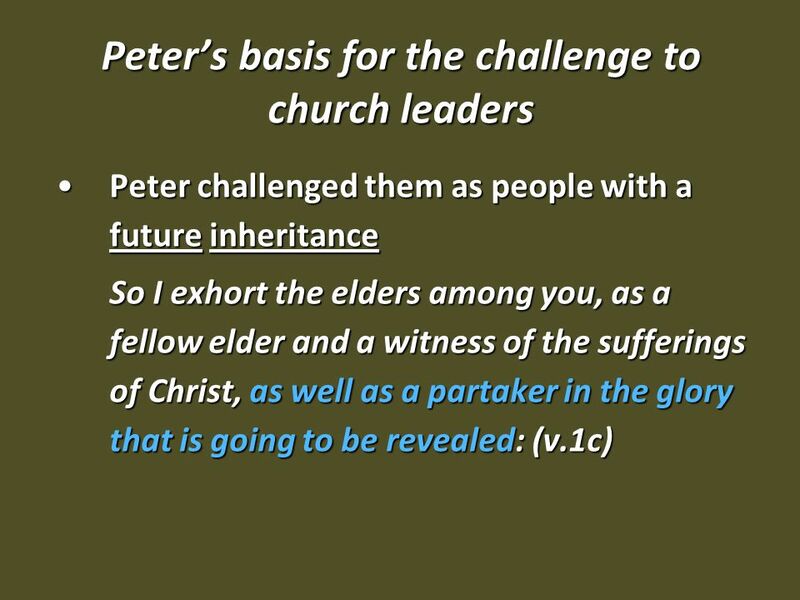 Vital Truths About Elders Titus 1: For this reason I left you in Crete, that you should set in order the things that are lacking, and appoint elders. 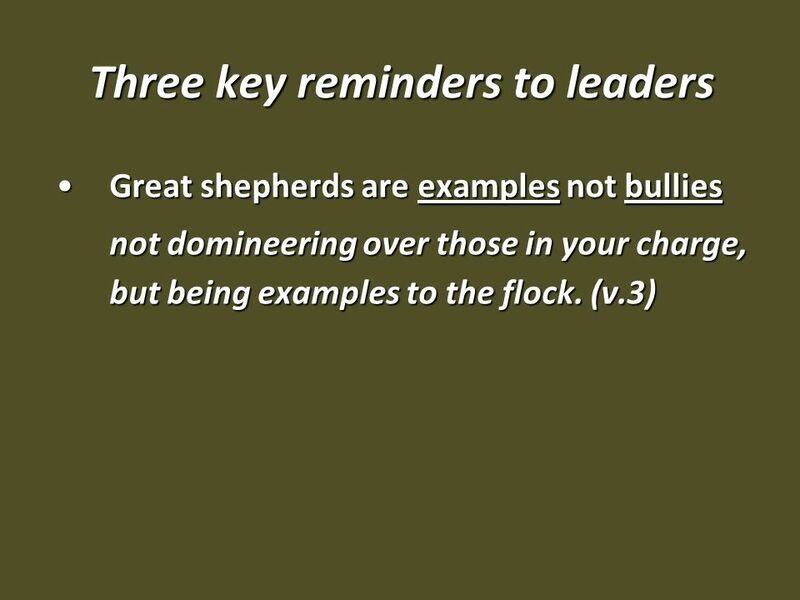 Royce P. Bell MV Church, SB (Appoint Art Maddox) Overseeing the Flock The Heart of Divine Discipline. 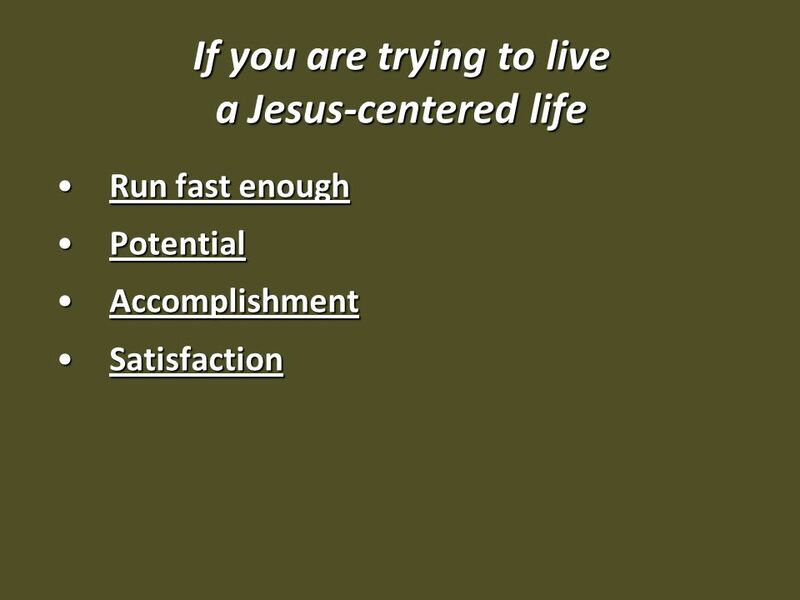 Special Responsibilities of Your Salvation  1 st Peter 5. 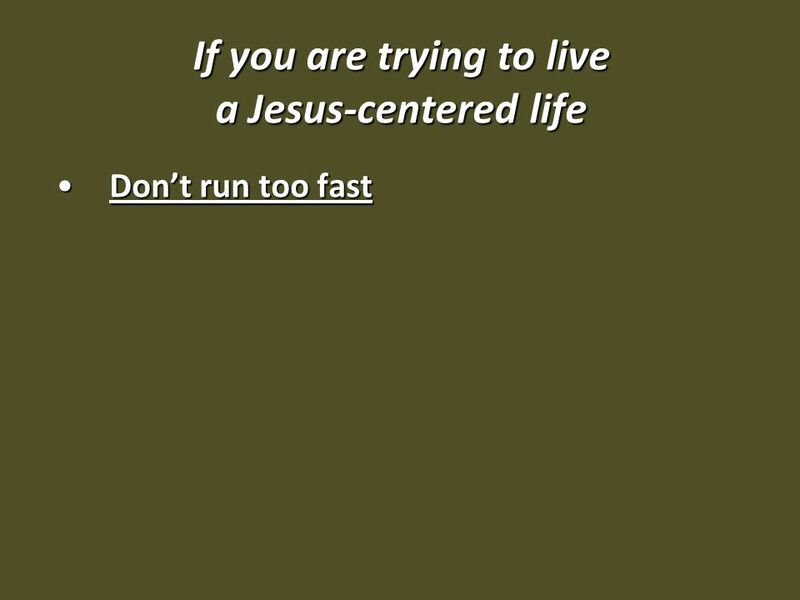 We Don’t Elevate Ourselves We don’t elevate ourselves because  God is ultimately in charge We don’t elevate ourselves because  God is ultimately in. 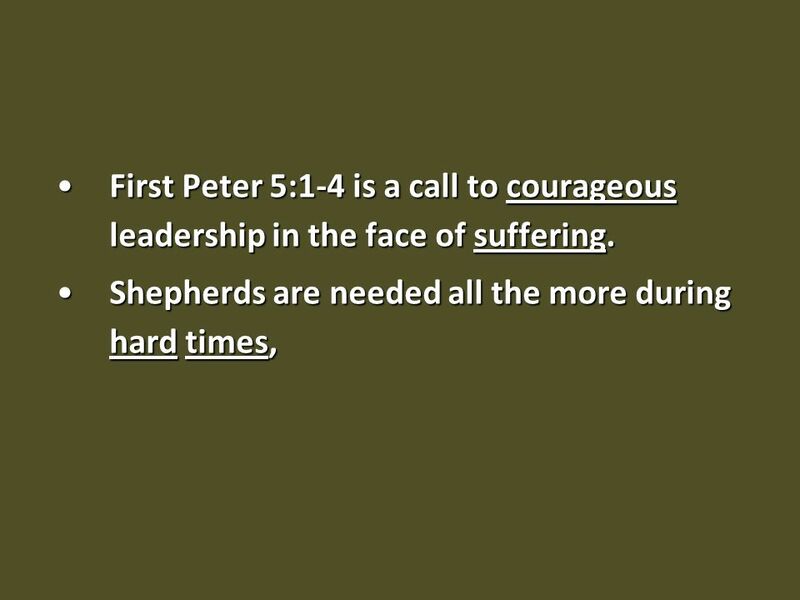 The Epistles of Peter & Jude Lesson 12: Shepherds & Sheep on the Path to Glory (1 Peter 5:1-12) “Shepherd the flock of God…and when the Chief Shepherd. 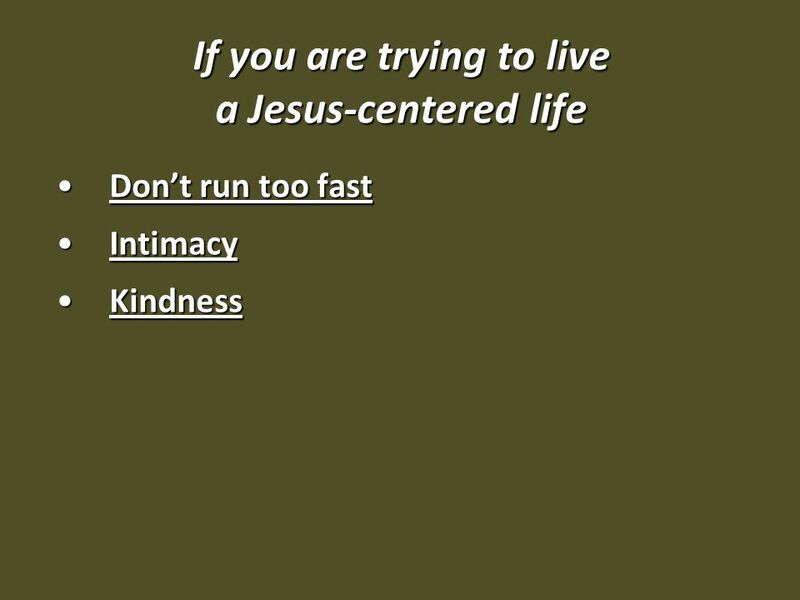 The Bible Teaches Doctrine (part 11): Man Pursues Through Community. What A Godly Church Wishes Elders Knew About The Church Genesis 11:6 Gen 11:6 The LORD said, "Behold, they are one people, and they all have the same language. 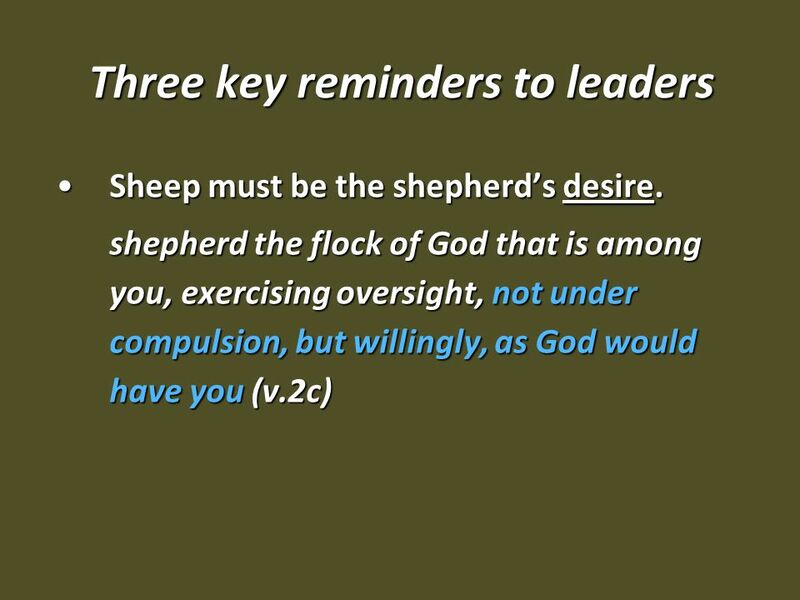 THE WORK OF SHEPHERDS 1 PETER 5:1-4 Exhortation 1 Shepherd the flock of God Shepherd- feed, tend to, keep sheep Hebrews 13:17 Obey your leaders and submit. 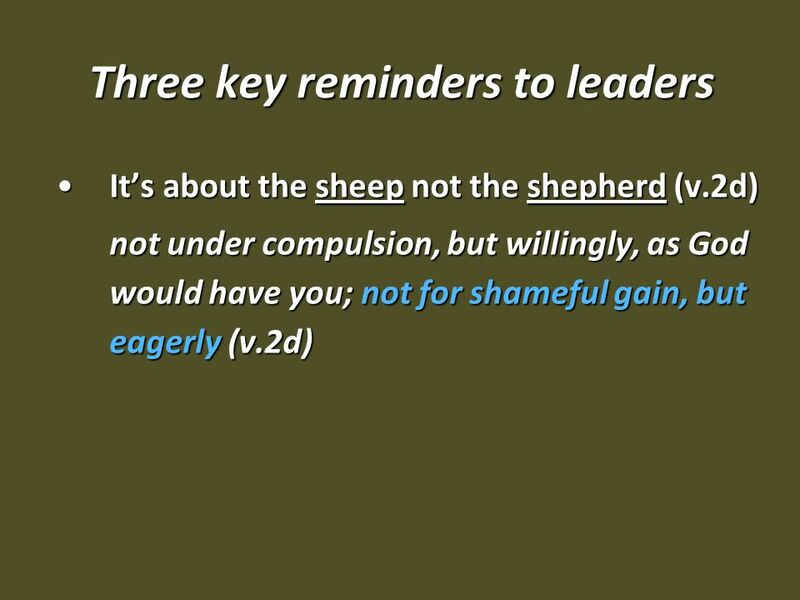 Shepherding John 18:1-18 Look for some key words as the passage is read…….KNOW……CARE…..LEAD…….LAY DOWN MY LIFE.